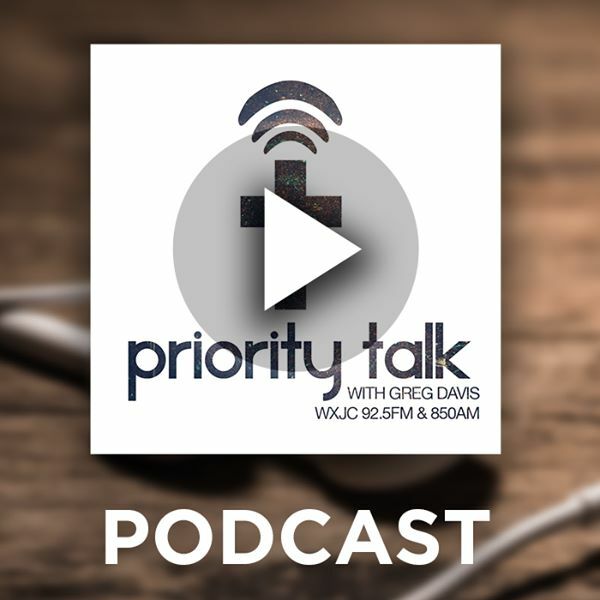 Greg takes a majority of this edition, to discuss the now "controversial" choice of Birmingham area Pastor Vann Moody to visit the White House and discuss prison reform. Hear Greg's take on this issue concerning friend of the program Pastor Vann. Posted on August 3, 2018 by Greg Davis.